Basement Waterproofing of Michigan is the leading local basement waterproofing contractor, serving the Greater Detroit Area with a sub-floor drainage system engineered specifically to solve basement water problems in our area. The patented GrateSump™ pump system is the best pump system on the market with its airtight liner and several other key features. Protect your home and family by making your basement dry and creating more usable space. At Basement Waterproofing of Michigan, our company has been repairing cracked, leaking and wet basements and crawlspaces for years. Basement waterproofing is our specialty but we do it all. 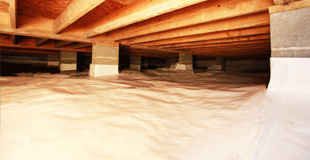 Have you checked to see if you are experiencing a moisture problem in your basement or crawlspace? Moisture and water has plagued basements and cellars for decades, you are not alone. We understand basement waterproofing in Michigan and many homes can't even have basements, but a leaking crawl space is much worse. If you have any questions or concerns, or your home could use a free waterproofing inspection feel free to give us a call at 248-206-3484 or contact us online to reserve a free estimate! "So, how much does foundation repair cost?" is the first thing everyone asks us. The answer is, the real cost of foundation repair can only be determined by a specialist after they completely inspect the job. 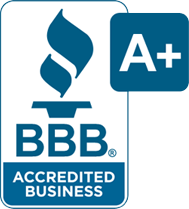 We are proud of the work we've done for basement waterproofing and crawlspace encapsulation in Michigan. If you are struggling with a wet crawl space, we want to help. We begin by inspecting the space and diagnosing the water problem. It's extremely important to catch any problems as soon as possible before serious repairs are required. Basement Leak Repair at it's Best! Repairing a basement leak can mean different things to different companies. 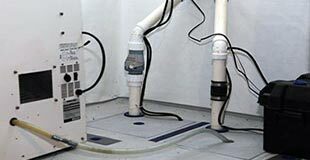 An expensive waterproofing system may not be what you need for a dry basement. 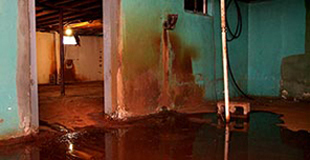 To get a basement leak repaired properly, a thorough inspection must be performed by a waterproofing expert to discover any sources of moisture, or potential sources of moisture. A leaky basement repair and leaky foundation repair are the same in concept but not in types of structures. 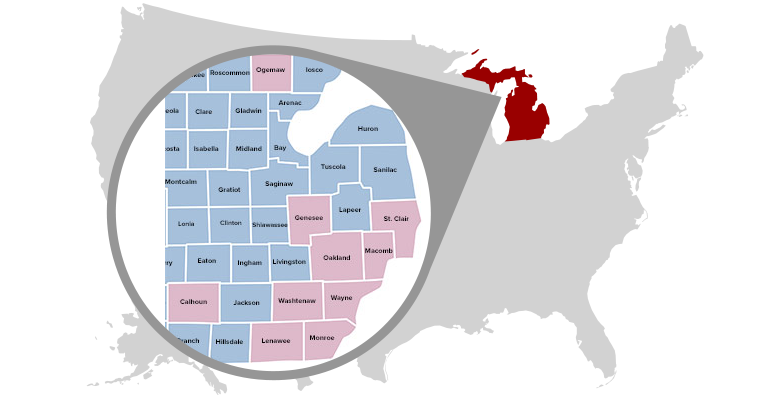 We serve most areas of Michigan, including Detroit, Ann Arbor, Sterling Heights, Warren, Troy, Dearborn, Livonia, Canton, Novi, Pontiac, Southfield, St. Clair Shores & Rochester Hills.